Looking for intentional Christmas activities for kids? 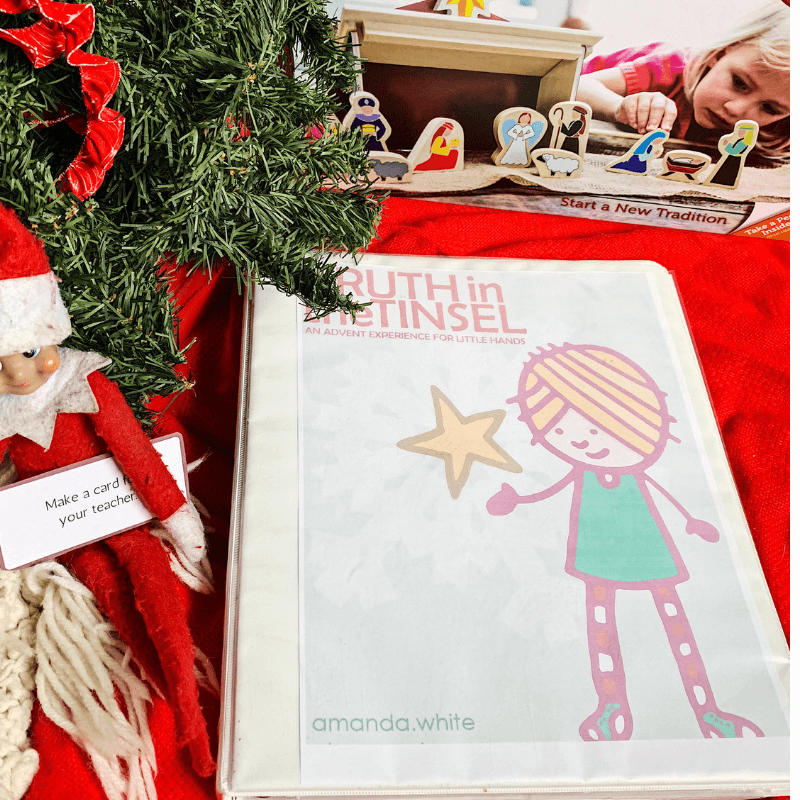 Celebrate the season with intentional products, crafts, activities, and books that bring the focus back onto the real meaning of Christmas. When I think of Christmas activities for kids, I immediately am excited and filled with Christmas cheer. I have always loved Christmas but I especially love it as a mom. There are so many amazing ways to connect and grow as a family during this season! However, as much as I enjoy the season, I also know how stressful and overwhelming it can be. I mean think of all of the things, it is a lot! It can be hard to know what Christmas activities to focus on. Which is why I decided to round up my favorite Christmas activities for kids. These are my go-to activities to help cultivate an intentional season in your family! Remember, do not do all of these things. That will just result in overwhelm and frustration. Pick out a couple things and focus on those. Pick activities that fit your family personality and season. 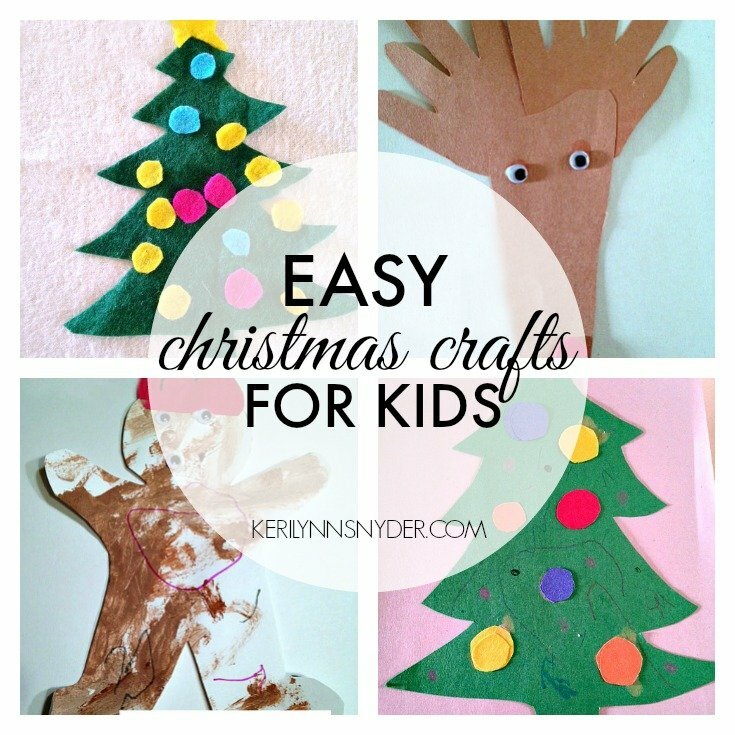 If you are looking for Christmas activities for younger kids, go head over to this post. This post includes affiliate links for your convenience. Clicking these links to purchase helps support my blog so I can continue to create for you! You will never pay more by using an affiliate link. Click here to read my full disclosure policy. Star from Afar- We love playing with Star from Afar. My kids love setting up the nativity and being able to play with it all season long. Crew and Co- If you are looking for a simple way to focus on Christ throughout the season, Crew and Co has the most beautiful and simple advent cards. It also pairs with the Jesus Storybook Bible! Tiny Theologians- This is a new product that we will be using this year! I am so excited because it walks you from Abraham all the way to Jesus! 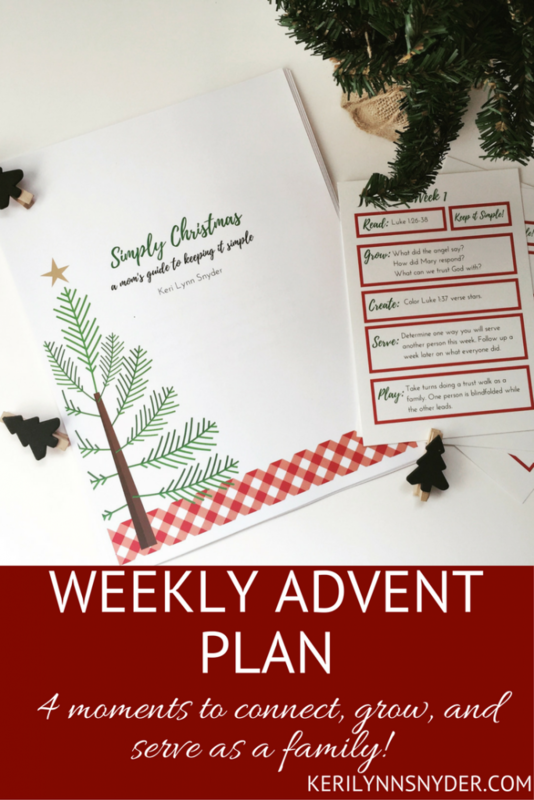 Simply Christmas Advent- Spend time once a week, connecting as a family and going through the Christmas story. The Simply Christmas Weekly Advent Plan includes a passage to read, questions to ask, and ideas for how to create, play, and serve together. When you purchase, you also get practical tips to help keep Christmas simple and some planning pages. You have the option have the entire kit sent to you or purchase the instant download. Family Moments- This is a monthly themed kit designed to help families connect in the everyday moments of life. When you purchase you get access to the entire year of activities! On December 1st, the December kit will be added to the collection and it is completely Christmas focused! You do not want to miss this! Unwrapping the Greatest Gift- This is an absolutely beautiful book! You also can use the printable ornaments with it! 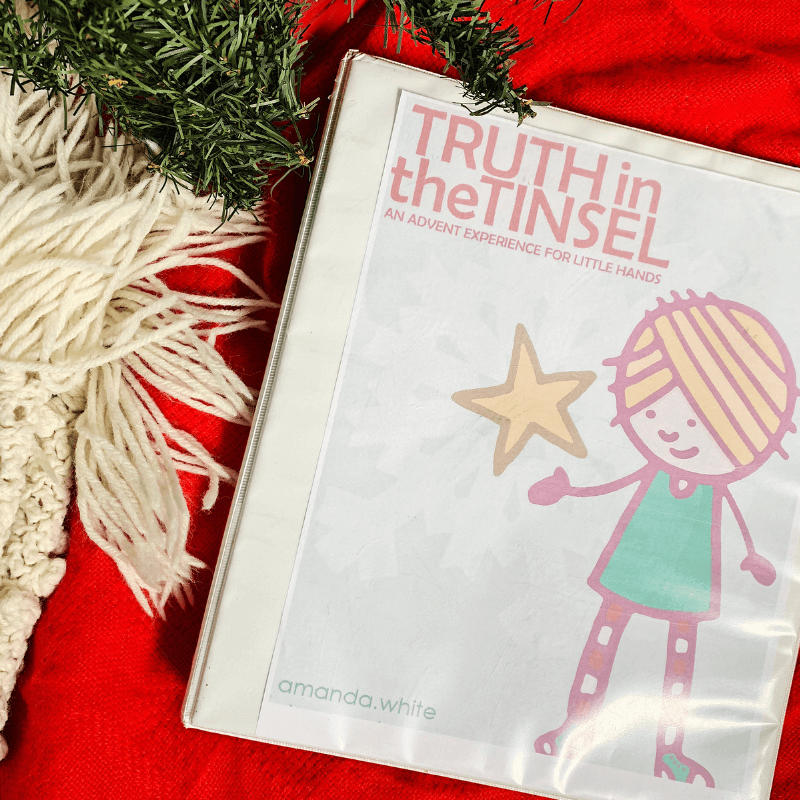 Truth in the Tinsel- We did this a few years ago and my kids really enjoyed it. Basically it is a devotional and craft for each day of Advent. The crafts are all ornaments that you make. If you do not want to make the ornaments, there are also printable ornaments that your kids can color. Read more here. You can also host a swap party to help with this activity! Jesse Tree- Using a Jesse Tree devotional you can have a daily devotional and an ornament to go with it. A fun idea is to get a group of 24 women, yourself included, and each person makes 24 of the same ornament. Then you all meet to exchange so everyone has a complete set. Christmas Story Lunch- We did this activity last year and it was a hit! Simple Crafts- We love breaking out some of our favorite simple Christmas crafts! Here are some of our favorites! 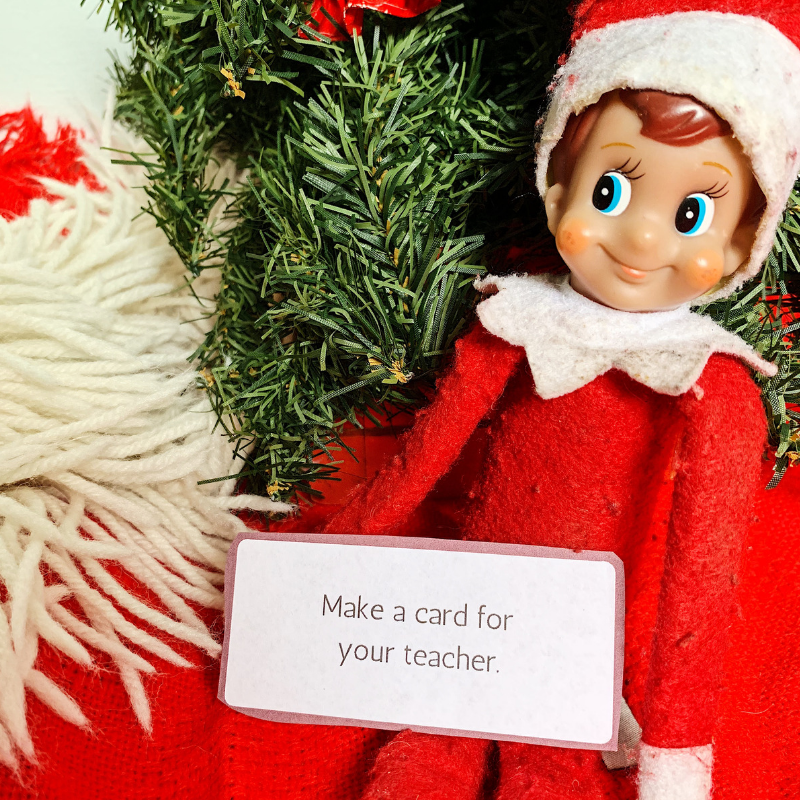 Random Acts of Kindness- Use your Elf to help deliver random acts of kindness every day! Grab the free printable cards here! Paper Chain Countdown- Ready to go super simple? Use red and green construction paper to make a Christmas countdown! All you need are 24 loops and then the star as Christmas day! 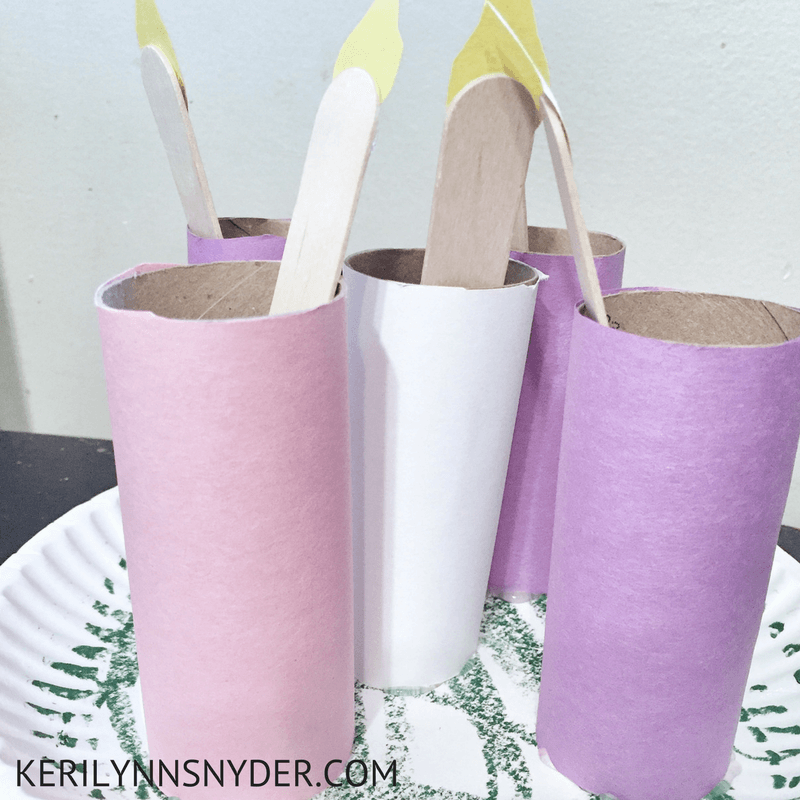 Toilet Paper Roll Advent Candles- This is such a fun and simple craft to do with items you already have! Read the tutorial for the Advent Candles. Simply Christmas Planner- This is a mom’s guide to an intentional + simple holiday season. 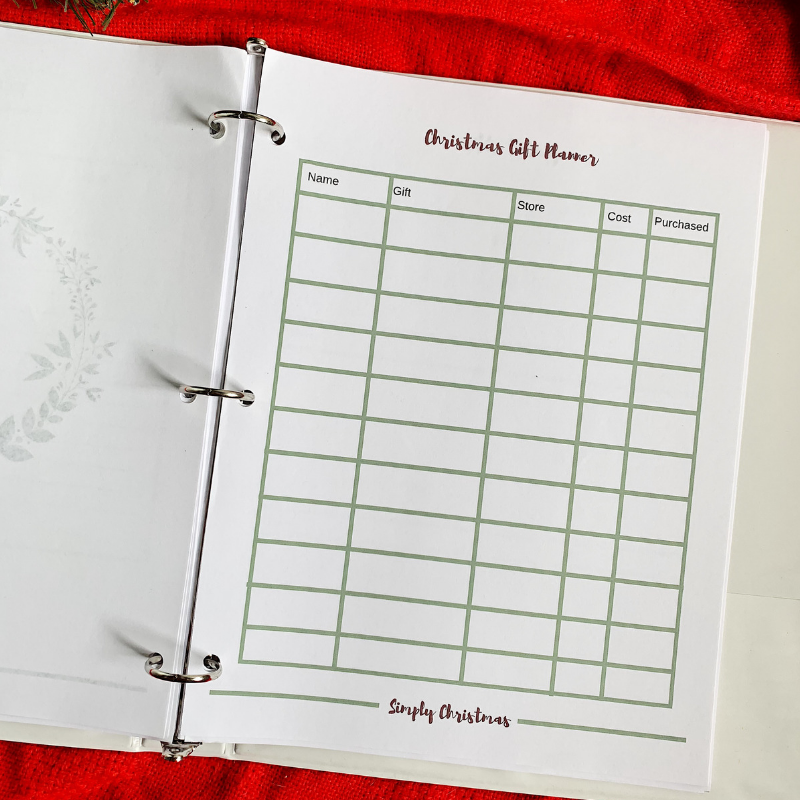 There are planning sheets in this and everything you need to get ready for the holidays! Read more here. 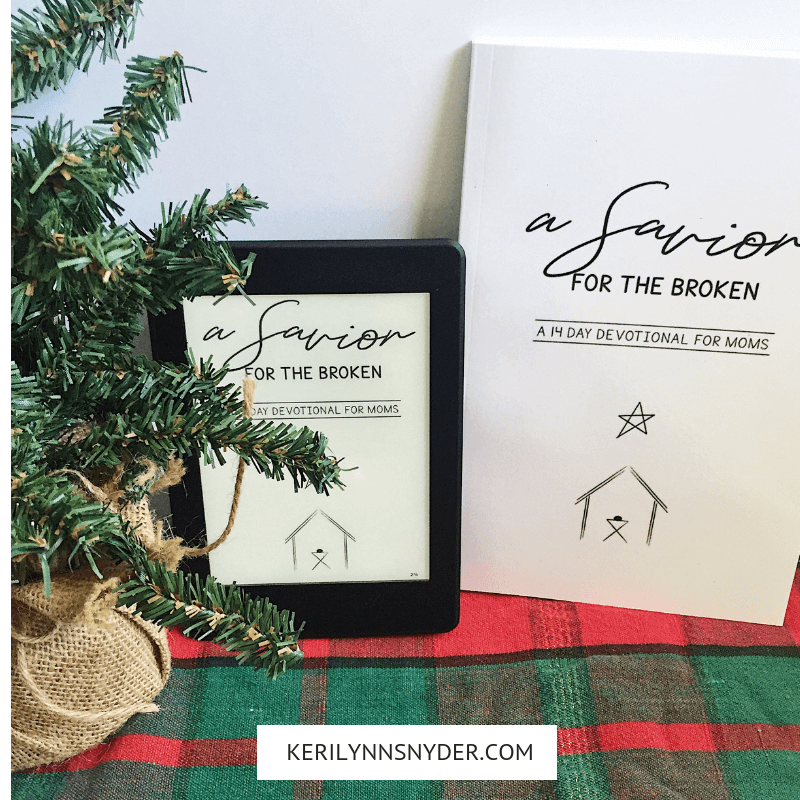 A Savior for the Broken- Designed just for moms, this devotional is just 14 days long! When you order by December 1st you also get the audio version + other fun bonuses. What Christmas activities will your kids do this season? Remember to read Ashley’s ideas for younger kids!